Many areas around the world suffer from a common problem, massive waste. In an attempt to solve this issue, their citizens have uncovered a variety of creative ways to manage it. 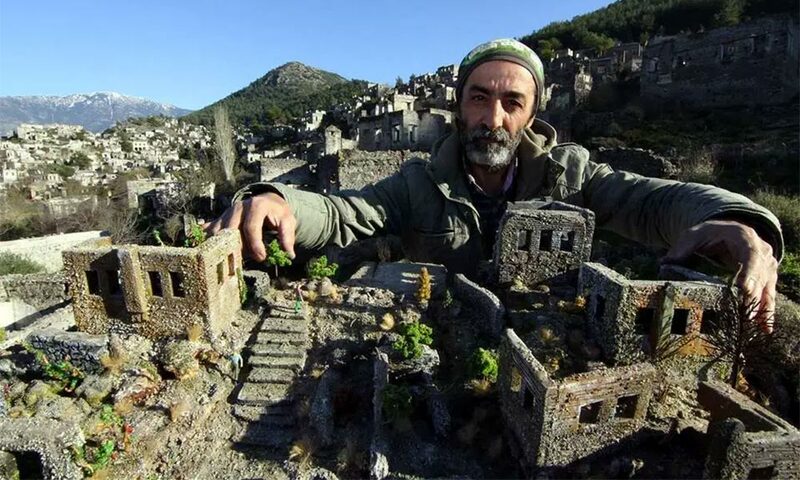 One Turkish man has gone to the mountains to recreate ancient history and every intricate little detail…is made from trash! Although he has remained anonymous, his photos capture much attention. 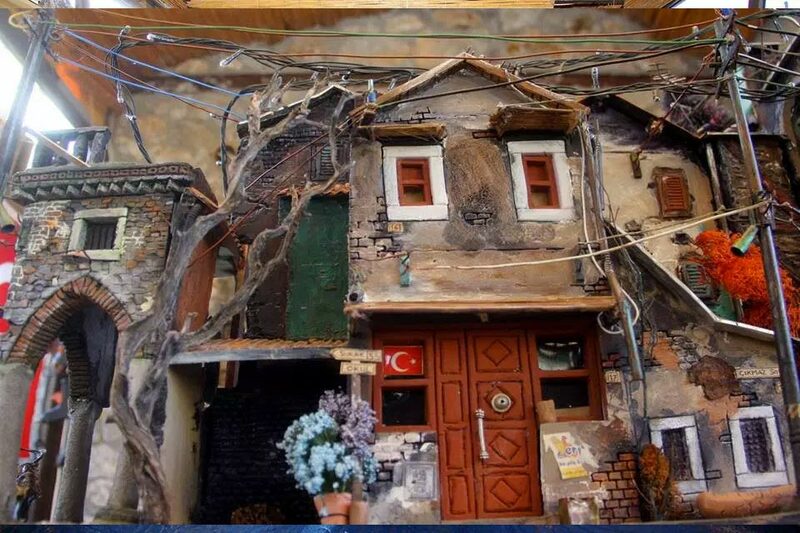 This man uses trash to rebuild mini-sized forms of historical buildings found in ancient towns in Turkey. 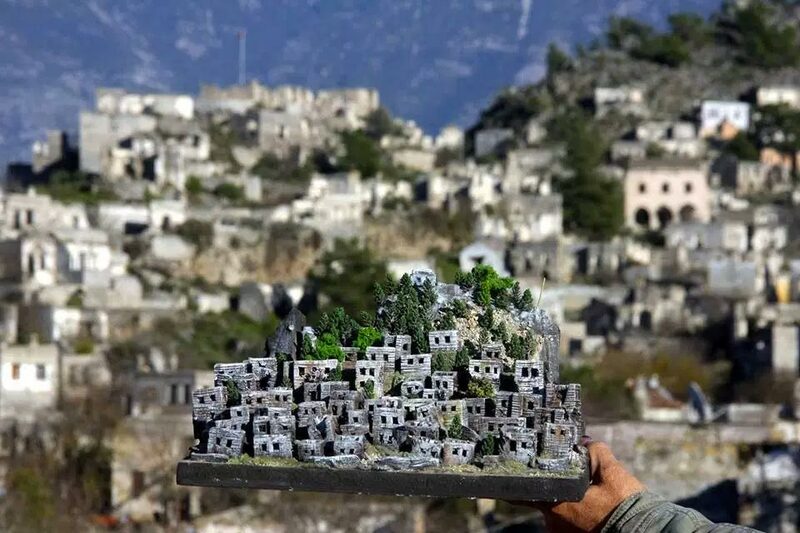 His historic creations show that even waste can turn into something beautiful. 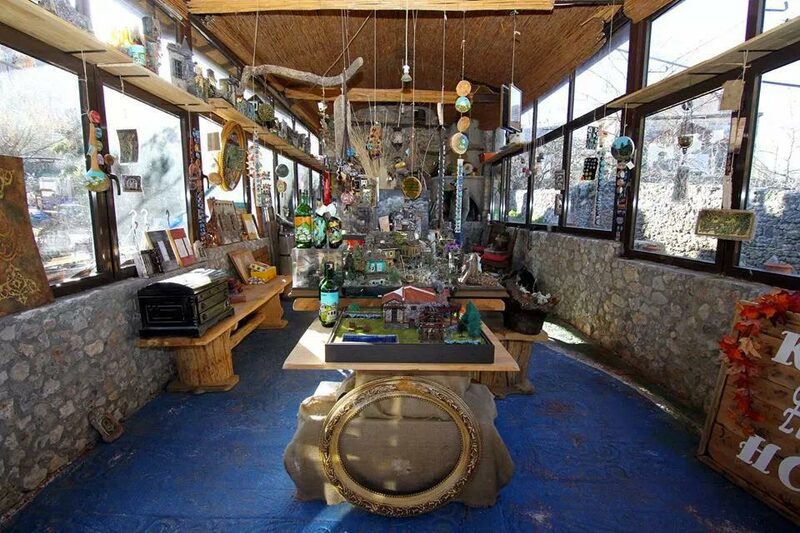 It’s definitely a new and artistic way to recycle! 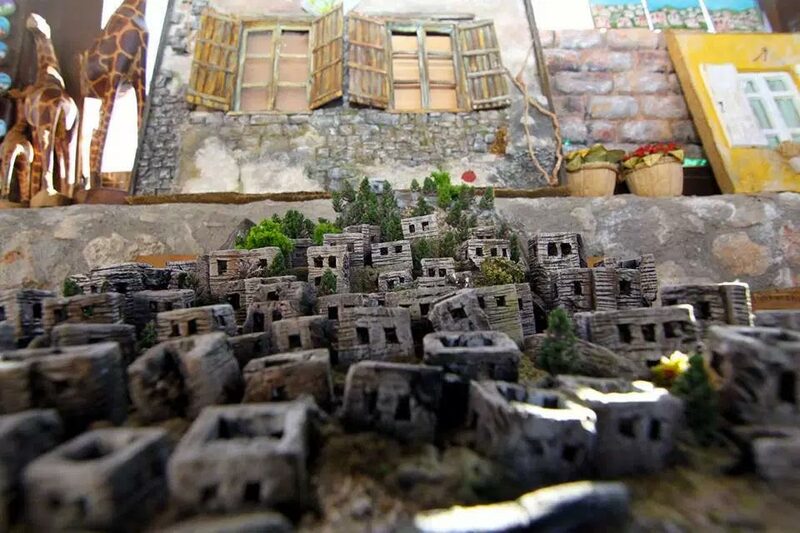 Check out some of his innovative creations in the photos above, and get lost in the details.